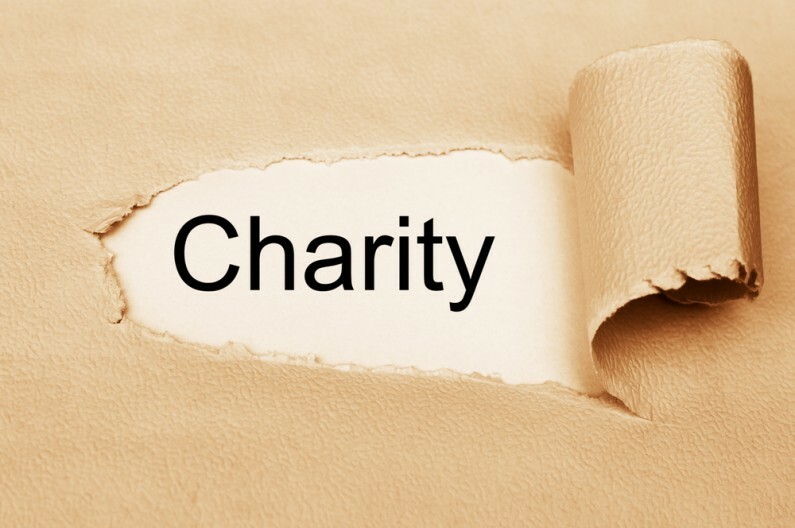 VAT is a constant focus in the charity sector and presents a wide range of different challenges and issues for charitable organisations. The unique and valuable VAT reliefs that are available to charities are detailed and tightly defined, as a recent housing example has shown. A London-based charity is facing an unexpected VAT bill of £1m, following a new development to provide “move-on flats” to homeless people. The charity had anticipated a VAT bill of £250,000, but this additional VAT – five times more than what was expected – has now put the future of the charity in jeopardy. The full statement on the charity’s website here. In this case an adjustment in the charity’s description of services from a ‘homeless hostel’ to ‘residential and life skills’ is what brought about the additional VAT charge. The charity is currently appealing the decision, which may well end up in court.